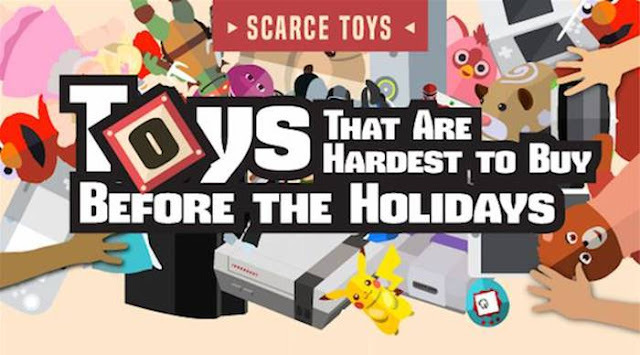 If you've ever gone shopping trying to find the hottest toy around the holiday, then you know that sometimes it's impossible to get your hands on one. 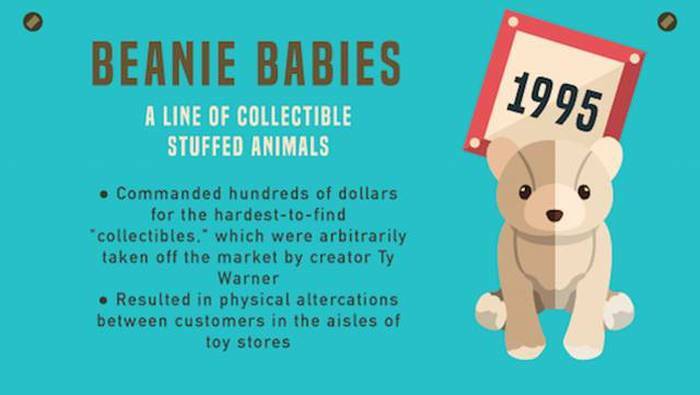 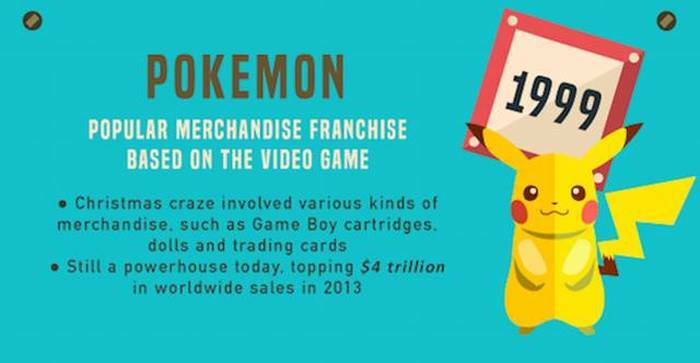 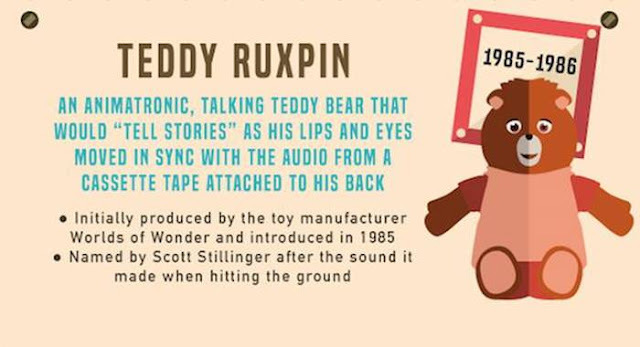 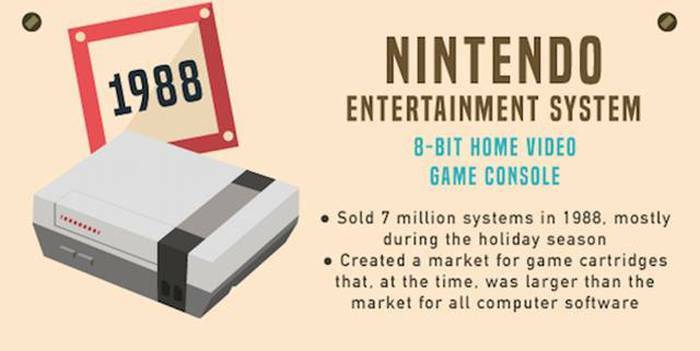 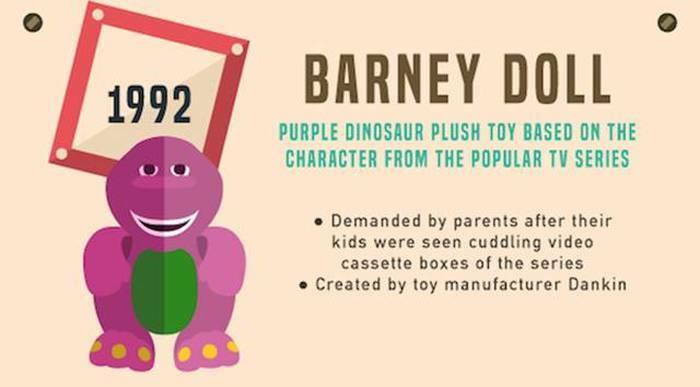 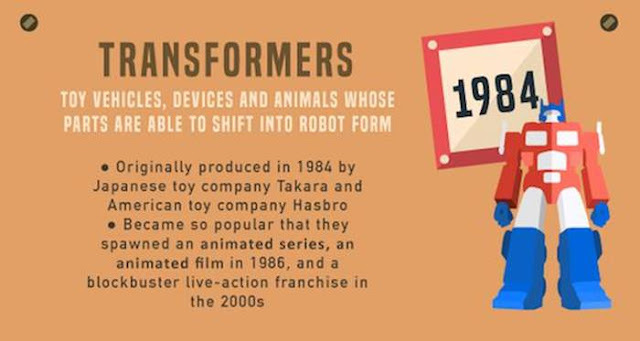 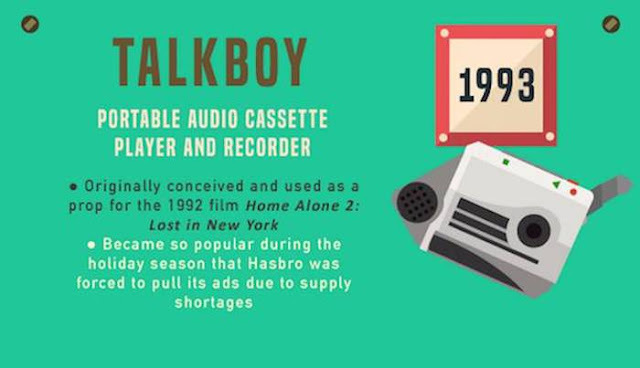 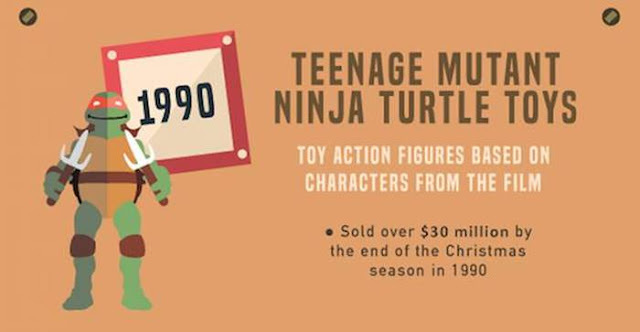 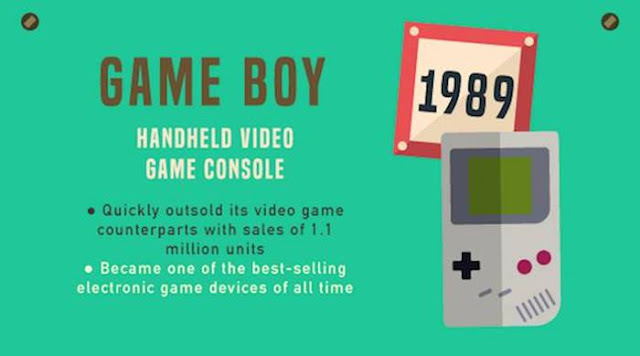 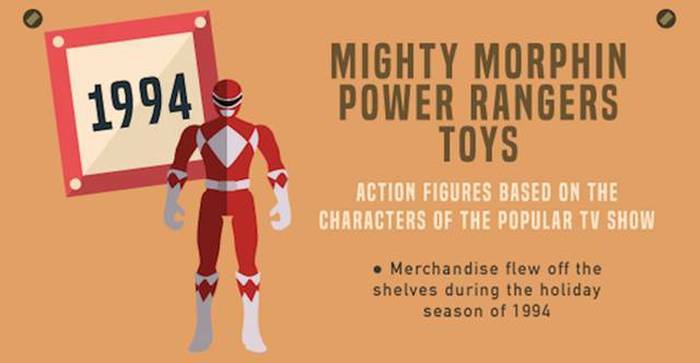 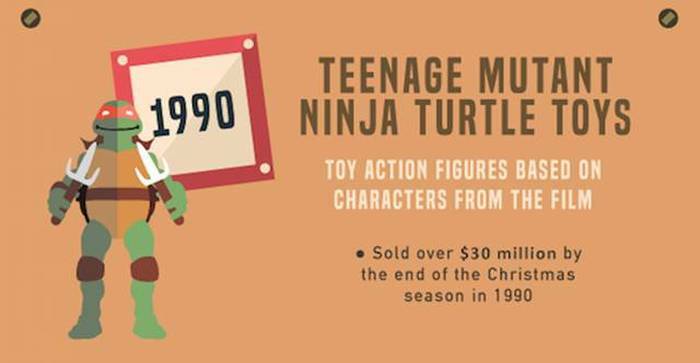 These are the most popular toys from the past three decades. 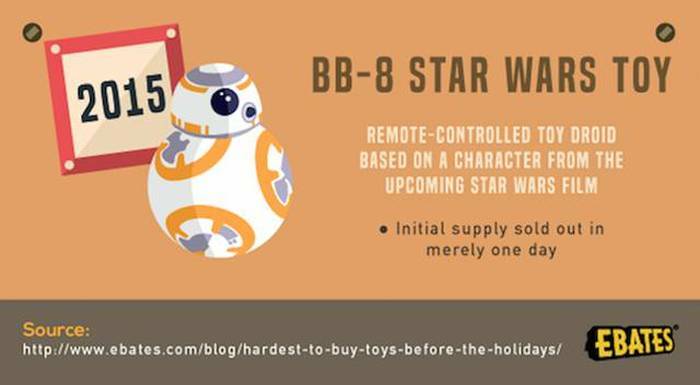 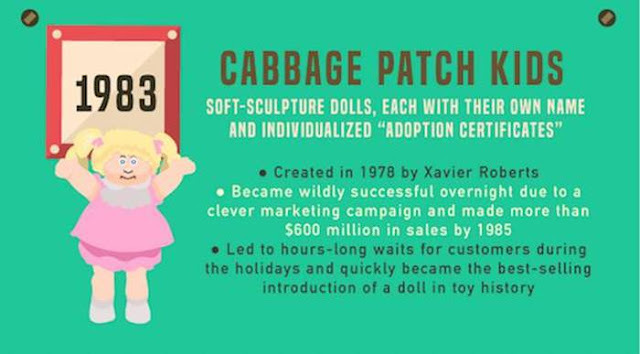 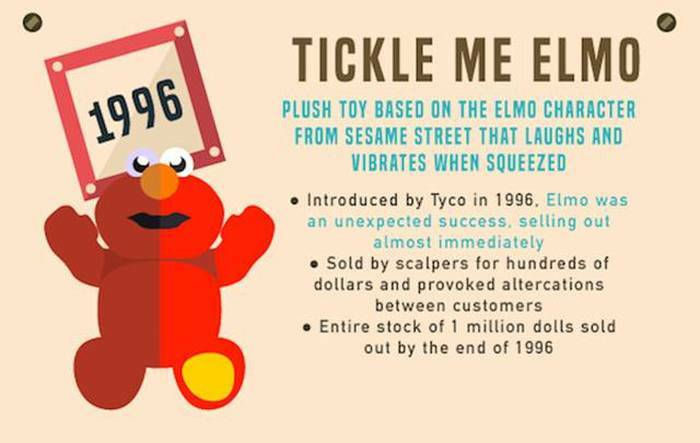 0 responses to "These Are The Most Popular Holiday Toys From The Past Three Decades (32 pics)"